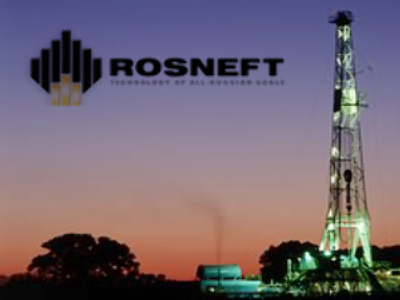 Russia’s largest oil producer, Rosneft, has posted a 3Q 2008 Net Income of $3.46 Billion under U.S. GAAP. The bottom line result is up 79% year on year, with EBITDA for the quarter coming in at $5.32 Billion, up 31%, on the back of Revenues of $20.69 Billion, up 50.6%. The 3Q post made for a 9M Net Income of $10.34 Billion, up 139% year on year, with EBITDA of $17.07 Billion, up 81%, on the back of Revenues of $32.74 Billion, up 77%. Rosneft attributed the better than expected result to stronger prices for crude and petroleum products over the course of the first nine months of 2008, with increasing sales volumes and a rise in petroleum products in the sales mix.